When it comes to spreading a message, the power of celebrity cannot be denied - and that includes spreading the vegan or plant-based word. 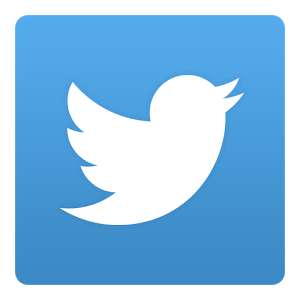 After all, high profile people often have access to hundreds of thousands - if not millions - of followers through the press of a social media button. Passionate animal or health advocates often share the benefits of living vegan or plant-based with their supporters. 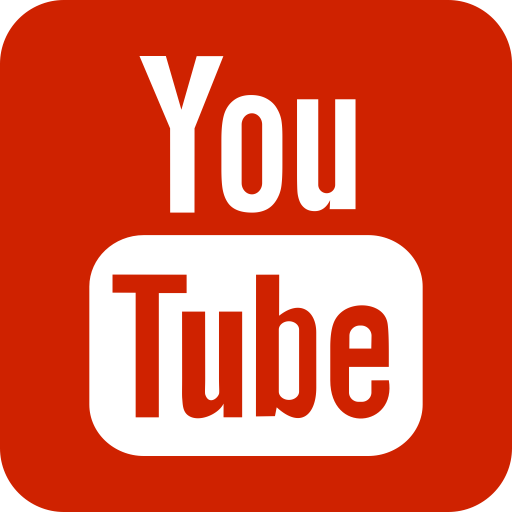 Here are five top celebrities who have used their platform to share their message. 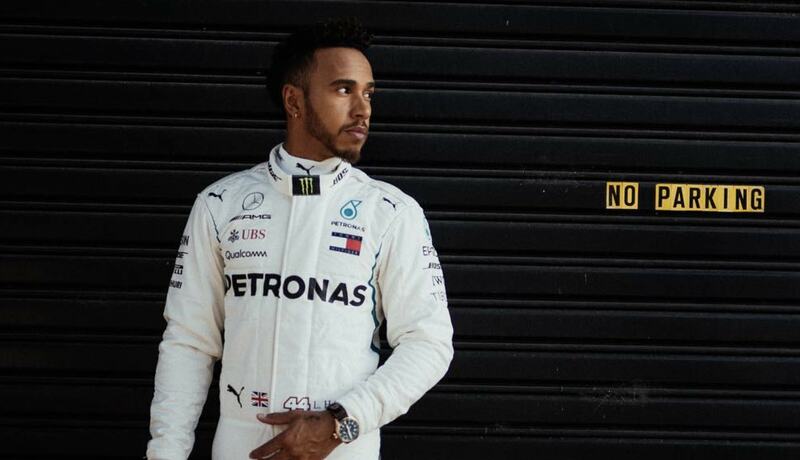 The F1 champion originally ditched animal products in 2017, after watching What the Health, and since then has spoken out about feeling and performing better on a plant-based diet. But Hamilton has also spoken out about the impact of factory farming on animals, sharing an animal rights film from vegan charity Mercy for Animals with his 6 million-plus Instagram followers earlier this year. Accompanying the brutal images, he posted broken heart and crying emojis, asking people to 'open their eyes'. He said: "If you can't bear this with your eyes, don't put them in your mouth. Go plant-based." The iconic musician initially stopped eating animal products in a bid to lose weight and improve his health - which he accomplished, saying: "I went to the doctor because I had this cough I couldn’t kick. They said I had high blood pressure and high cholesterol. I was like, 'Why am I having that?'. "It is because I work and work and work and travel, travel, travel. I eat whatever I eat, I had no regiment in what I was eating." After going plant-based, he lost more than 20lb in two months. 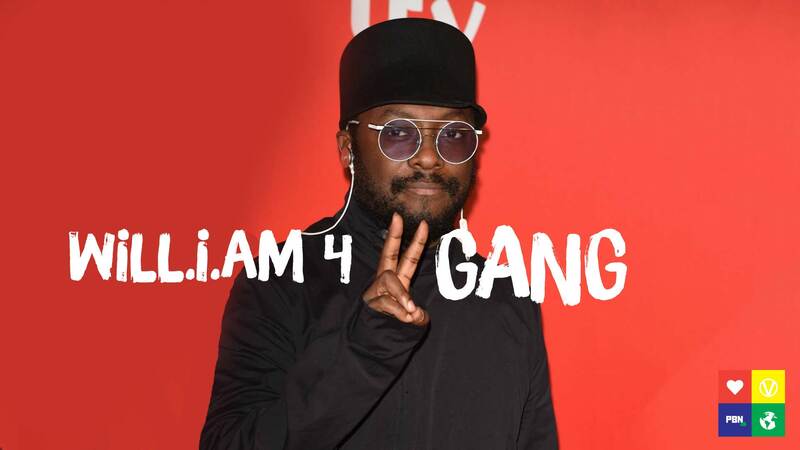 Since then, Will.I.Am has - in his own words - become a fully fledged member of the vegan #VGang, and spoken out about how people can take control of their own health by following a whole food plant-based diet. He's also hinted at how a plant-based diet helps the animals, tweeting about his new choices, using a row of animal emojis to illustrate his words. 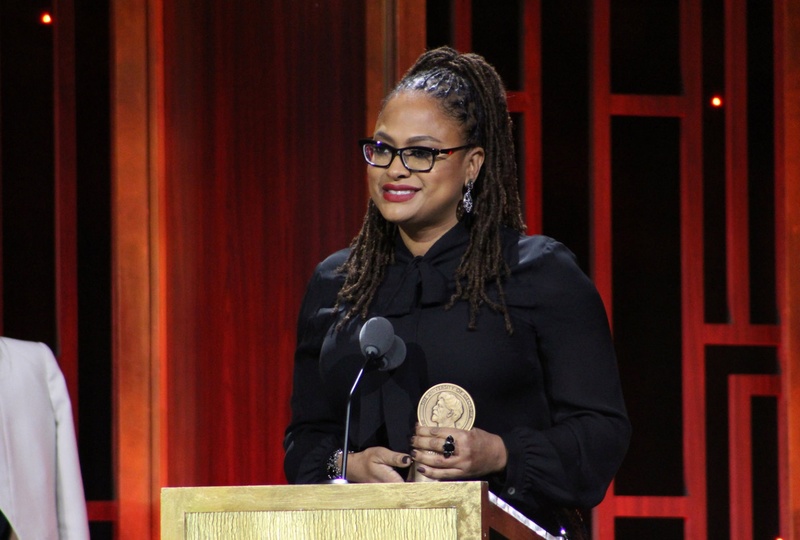 Oscar-nominated filmmaker Ava DuVernay - best known for making 13th and A Wrinkle in Time, and described by The Hollywood Reporter as 'the most prominent African-American female director in Hollywood' - was recently honored by animal rights charity PETA for 'saving animals not only by going vegan but also by sharing her commitment with the world'. Talking about her general ethos for life, she told The Hollywood Reporter: "My mom always said to treat others like you like to be treated. … [E]veryone wants to be … respected and treated in a loving way." Speaking about the movement on Twitter, the artist shared a New York Times article, and pointed out that veganism is a social justice issue, writing: "Like many food trends that seem new, black veganism has historical roots." She also quoted the article, which says: "For a lot of black people, it's also about social justice and food access. The food we've been eating has been killing us." 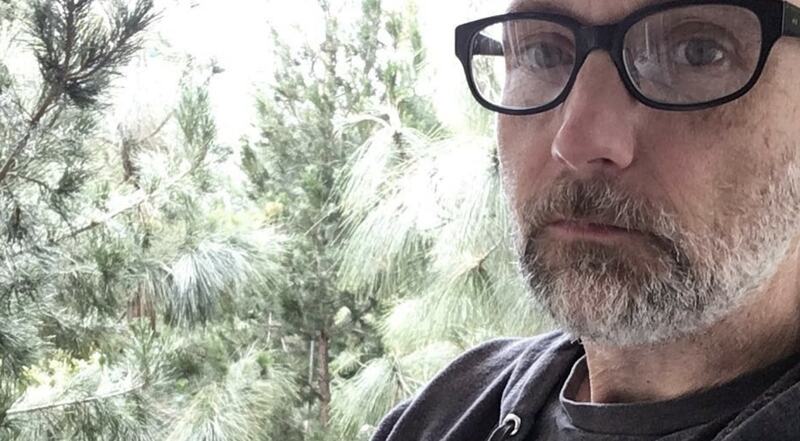 Musician and writer Moby never shies away from promoting veganism, whether through advocacy and lobbying, interviews, or via his social media channels. The star recently took to Instagram to spread information about some of the horrors of factory farming - specifically, pig farming. Long-term vegan Alicia Silverstone has been promoting a plant-based message for years - through her book The Kind Diet, as well as the advocacy work she does teaming up with animal rights organizations. 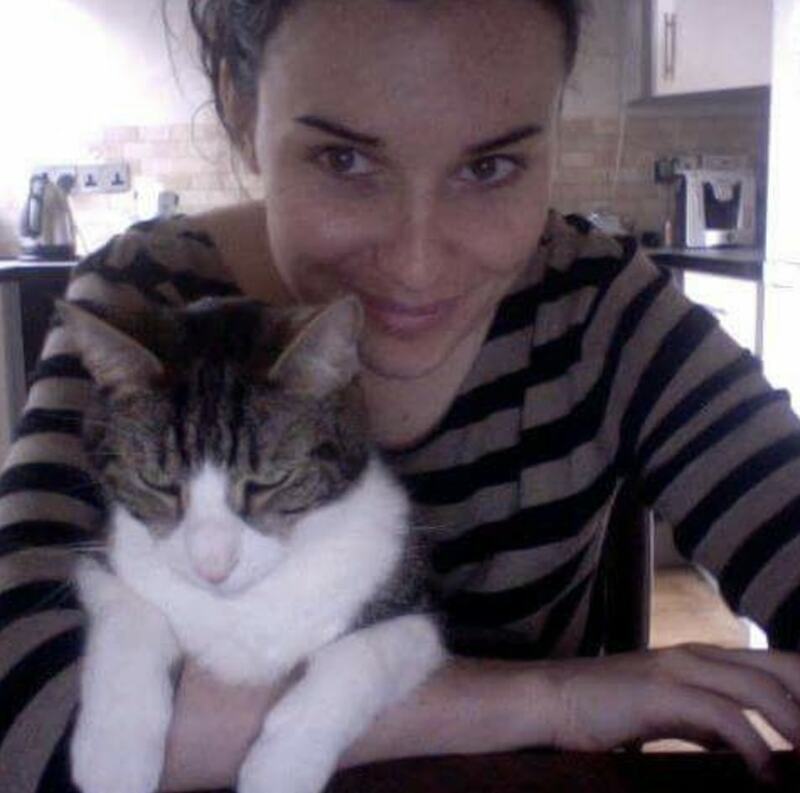 The actor recently shared a poignant animal rights message with her 630,000 followers. Posting a picture of a pig en route to the slaughterhouse, Silverstone quoted musician Sir Paul McCartney's famous line: "If slaughterhouses had glass walls, everyone would be a vegetarian." Speaking about veganism in the past, Silverstone revealed it's an obvious choice for her, saying: "So being able to do something that is good for the Earth, good for the animals and good for you all at the same time seems like such a no-brainer. It’s like the biggest 'Duh!'"